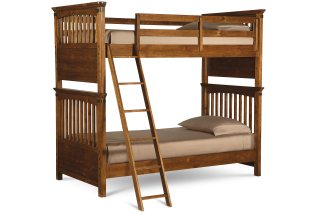 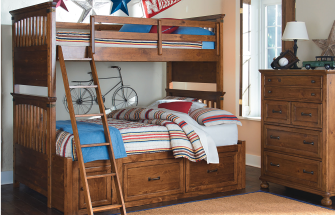 The Bryce Canyon collection from Legacy Classic Kids is the prefect blend of casual comfort and rugged durability. 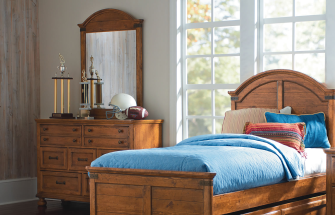 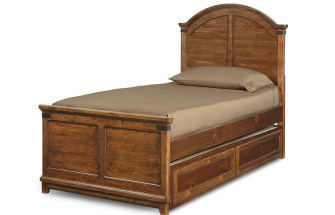 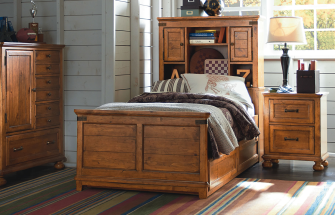 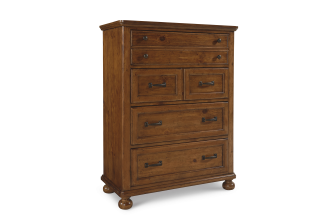 The Bryce Canyon collection is made of pine solids and pine veneers finished in a warm caramel to show the beauty of the wood grain. 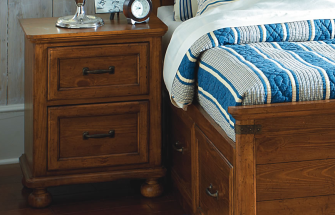 Details like metal strap accents add an industrial design element to this timeless set.